Hey, guys! 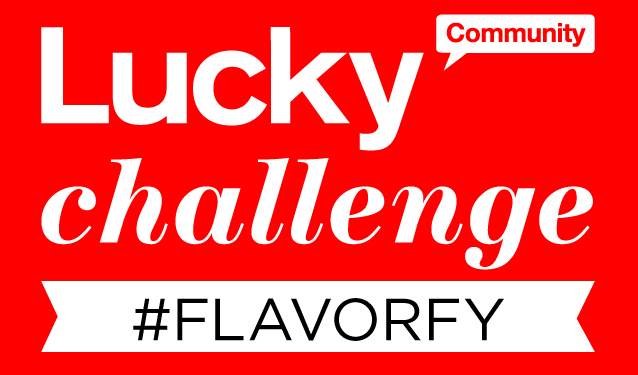 Lucky Magazine London and Lucky Community invited me to a Challenge! Sponsor of a competition is a product of Coca Cola Company - "DASANI DROPS"! The competitor must published on the blog a post with favorite colorful looks inspired by the flavors of DASANI DROPS. So, I show You many combinations in purple, pink, red, green, white.... just like super DASANI DROPS flavours are: Cherry Pomergranate (red), Strawberry Kiwi (green), Pink Lemonade (pink, yellow), Pineapple Coconut (white) and Mixed Berry (purple). These colors are also my favorite colors for this Summer! Enjoy and splash into delicious DASANI DROPS Flavours enhancers and of course: Cross your fingers and wish me good Luck! Hej, prvič na tvojem blogu in morem priznat, da mi je všeč. Tudi zgornji outfiti so top. To kmbiniranje z rožami je zelo super ideja.